The DH 30 is a high performance, low cost wall mounted dehumidifier with integrated air heating option available. 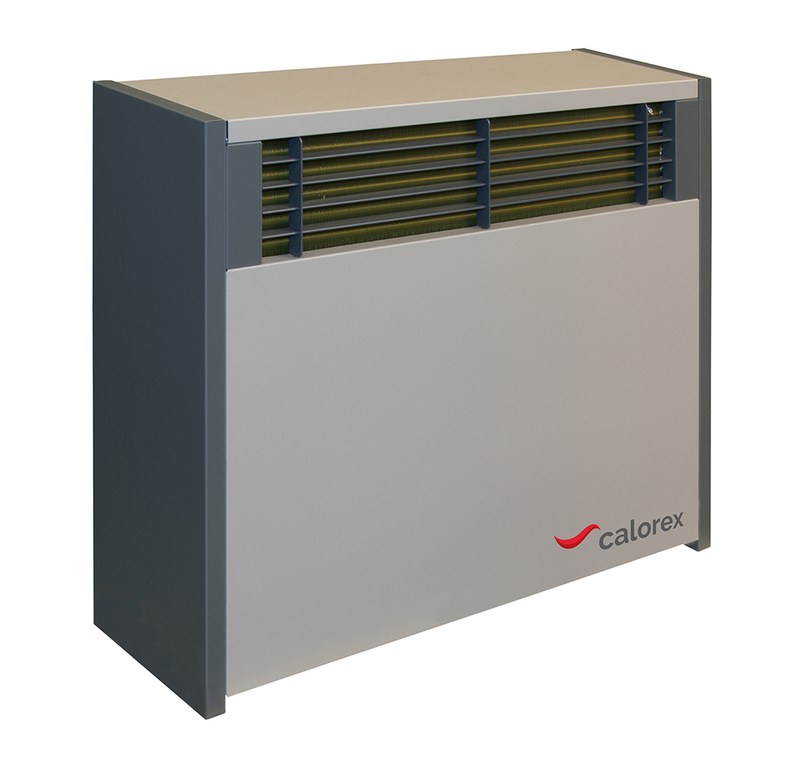 Designed to treat spaces, such as garages, changing rooms and archives, it maintains a comfortable humidity, minimises condensation and keeps heating costs to a minimum. For drying rooms it is a great compact solution. Zoe INTLmanufacture dehumidifiers in a range of sizes to suit any space. Whatever you need, Zoe INTL, Calorex, Aerial and Master have the solution. Armed forces and coastguard training centres carry out daily extensive air and sea training exercises including survival techniques in the sea. Therefore, at the end of each exercise all equipment including dinghies, life rafts and survival suits have to be thoroughly washed to remove all traces of corrosive salt and then completely dried. Our dehumidifiers provide an efficient and cost-effective alternative to drying using heat alone. The potential energy savings are huge as every unit of energy that our dehumidifiers consumes, it will convert 2.5 times this amount to usable heat. In fact, compared to traditional heat and ventilation energy, cost savings of 75% are not unusual. On the water activities inevitably mean there will be a lot of wet clothing at the end of each day. It is of great importance that the clothing and equipment used needs to be properly dried out in time for the following day’s activities. Drying rooms come in all shapes and sizes and can even be put in boats. Zoe INTL manufactures dehumidifiers in a range of sizes from the smaller wall unit to the large floor standing industrial sized system. Whatever size garage or storage facility you have, Zoe INTL, Calorex, Aerial and Master will have the solution. Having warm and dry clothing on hand for lifeboat crews is an essential requirement for the RNLI. With the tough conditions the lifeboat crews endure, creating the right drying environment for them is of key importance. Crews need to dry their clothing after each shout and keep it that way to stop it deteriorating. Construction sites, companies and suppliers are continuously being encouraged to use best practice beyond statutory requirements making the welfare of their staff and the general public top priority. The drying of construction equipment and gear is of extreme importance and providing the right facilities for this for the well-being of the staff is of utmost importance. Zoe INTL dehumidifiers provide an efficient and cost-effective alternative to drying using heat alone. The potential energy savings are huge as every unit of energy that our dehumidifiers consume, it will convert 2.5 times this amount to usable heat. In fact, compared to traditional heat and ventilation energy, cost savings of 75% are not unusual.